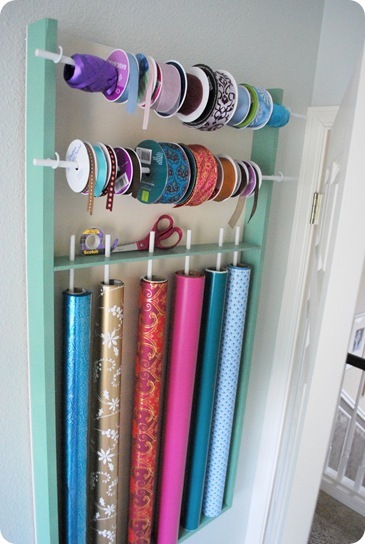 The AWESOME Centsational Girl has surpassed herself once again with this handy little ribbon and gift wrap organiser. I want one, but I don't know where to put it. Check out her fabby step-by-step instructions HERE.